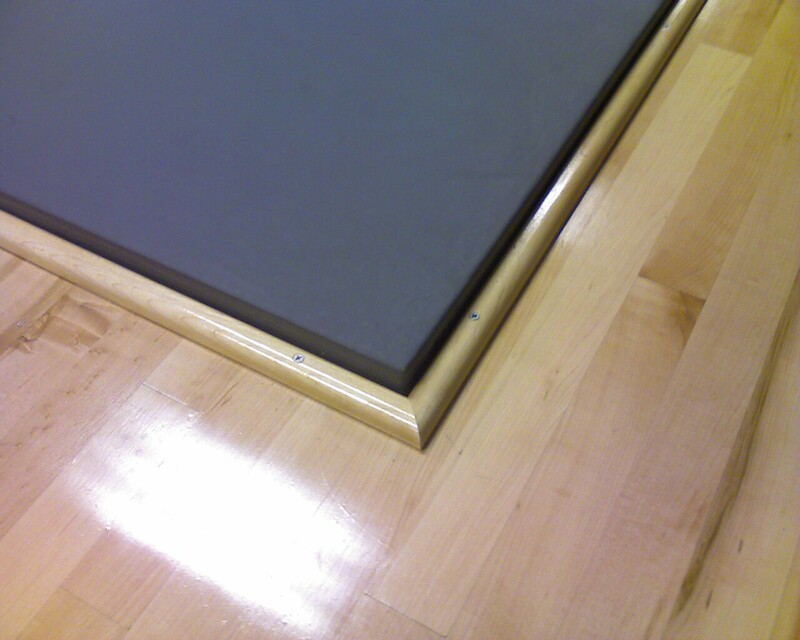 After only a few short months of me saying: "It is my professional medical opinion that not securing these mats with an edge of some sort constitutes a significant potential health hazard," the powers that be did something spectacularly beautiful. One can only conjecture that such safety engineering might mean I only would need unilateral ACL repair. On Monday I met my orthopedic surgeon. In conjunction with my sports medicine doc they've seen a significant percentage of my team mates, all of whom have been satisfied with the results. Orthopedic surgeons perform vigorous physical exams of the joints, so when he snapped onto my leg it was difficult for me to relax. The proper response for any fighter placed in a submission is to get out of it. Anyway if I didn't need operative management of my knees (yes pleural) it was a certainty after his tender mercies. 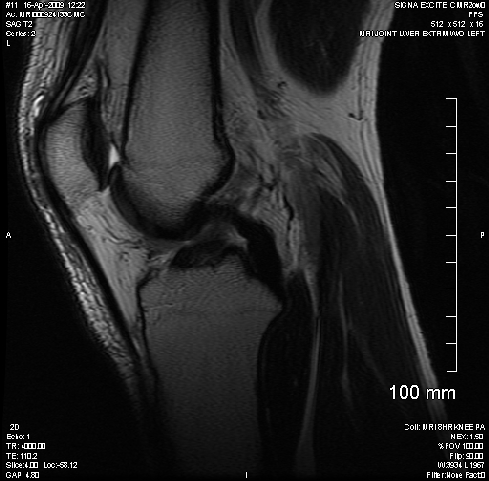 Anyway we planned for my right knee in early May and my left knee at the beginning of July. This should allow me the necessary mobility to take care of important events in my life, like my new job. The other question was when would I be back to being well...me at least physically. I have as much restraint as a puppy despite my seemingly aging demeanor. He cautiously estimated my recovery at between six and 12 months. I'm giving it four. I'll follow instructions explicitly and rehabilitate like its my new religion, but I cannot be if I there is no do. I plan on working non-resistive technical motions within three to four weeks (I think I saw literature that said that was conceivable). One thing I'd like people to do is use technique or even roll while counting, reciting a speech or delivering a poem. If they adjust their tempo, change their tone, or get short of breath, then they are probably muscling the move rather than using effortless technique. Sensory deprivation and being benched for months may just make me a better fighter. It certainly has already made me a more grateful one. Mauricio Rua vs. Chuck Liddell By Machinemen from Machine on Vimeo. In the fall of 1996 I started training in Goshin Jitsu. During my first semester I was escaping from a rear bear hug and as I sunk my weight, my right exploded and vanished sending me in a heap to the floor. I had to hold my knee to keep the smallest vibrations from causing my knee to throb with nauseating agony. Surprisingly it went away within minutes and I was up to try again, but with one careless step the pain came back with biblical vengeance. I eventually went to the student medical center and then their sports medicine service who recommend rehabilitation exercises for a partially torn anterior cruciate ligament (ACL). I don't think I was ever offered an assessment by an orthopedist or even got an x-ray. For the next year I would have intermittent episodes of right knee pain and instability. Ignorant, stubborn, and uneducated I worked around the problem, using an inexpensive ACL knee brace, odious Chinese liniments, shark cartilage which was eventually replaced by glucosamine and chondroitin, prolotherapy, as well as careful modifications to my stand-up and ground game. My knee would lock, once for 18 hours I couldn't flex it far past straight, until I gritted my teeth and tried a little bit harder. My friend Bart coaxed me into lifting, especially Olympic and HIT style lifts which strengthened my legs so that the supporting muscles and their attendant tendons took over for the crippled ligament inside my knee. I remember grappling and fighting both MMA and muay thai on a right leg that had buckled or locked days or hours before the event. Despite this I got pretty good at Brazilian jiu-jitsu, muay thai, and mixed-martial arts. 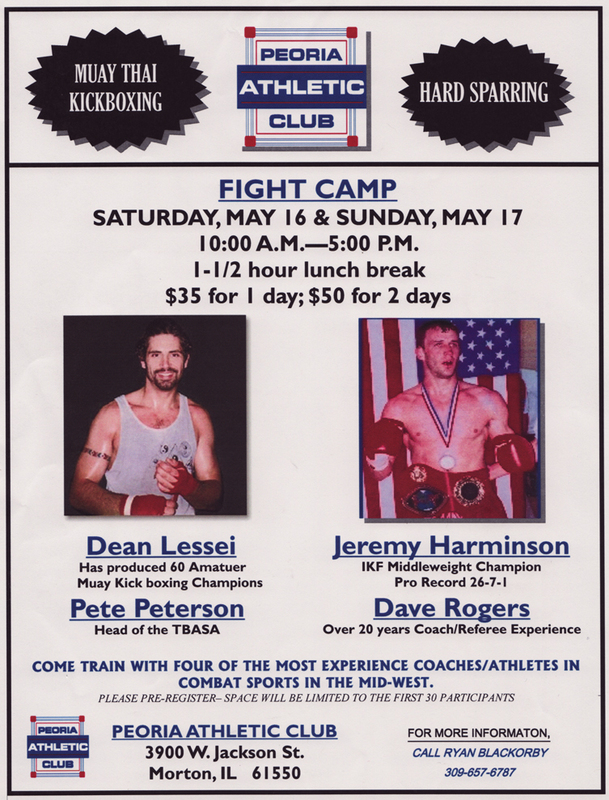 I've won national and international level tournaments in separate combat sports and can hold my own with professionals. In the words of my coach Jack McVicker, "you move around pretty good for a guy with an ACL tear". This spring I had grandiose aspirations of competing at three large jiu-jitsu tournaments, my few months of residency carried a fairly light schedule. Approximately six weeks ago I was drilling clinch work when my left knee felt like someone cut it out from under me with a really large sharp object. It too was a little unstable but I thought that this was due to the swelling. I cancelled my tournament plans and trained around this injury until last week, when feeling full of spit and vinegar I grappled more aggressively than I had in some time. I actually mentioned to my partner that my knee felt pretty good. As I bridged to move my partner off my back my left knee twisted, stopping its rotation only because of the shrieking protest of my lateral and medical collateral ligaments. I screamed and a bunch of shocked faces turned to me, seeming to disbelieve that I could be laid low. I held my knee, try to squeeze the pain out of it as well as look for the magic bullet that must have suddenly been blasted into it. My team mates gathered around me, Dan Hornbuckle held my smote knee as he directed my immediate care. The bag of ice laid on top of it was like mom's cool kiss when I'd hurt myself as a kid. The pain subsided and I hobbled home. The next day things were fine as long as I walked slowly in a straight line. By favoring my acutely injured left knee I placed greater strain on the right, causing into grumble like a spoiled child suddenly called to pull its load after years of being coddled. I was referred to a sports medicine doc who I saw yesterday. One of his therapist assessed me first, poking and tugging on my knee in a disconcerting fashion. When you're used to wriggling out of submissions allowing someone to twist on your knee takes an abundance of will power. He quietly told me that both my knees felt about the same and that the doc would be in to see me. The sports medicine doc did his exam a the end said, "That doesn't feel so good". I obliviously said, "Oh that's not so bad." "No I mean on my end." His diagnosis was that I had bilateral ACL tears, serious enough to need both sides replaced. He explained that my knees were the same on exam because of damage to both. On the x-ray he showed me that the right sided injury was chronic, even I could see the loss of joint space on the medial side. Arthritis and degenerative joint problems of my right knee was a certainty, my left was a new injury, more amenable to surgery in the immediate future. He set up the MRI and mentioned that two approaches were possible, a patellar graft or a hamstring graft, the latter of which he thought was a better choice given my gender, age, idiot proclivities, and inherent need for symmetry. I've read a little bit about ACL replacement surgery, I have no need for an immediate procedure, it appears that waiting for the inflammation to decrease improves outcomes. That means aggravating it as little as possible, i.e. not training, which is probably a good idea since I already know it hurts when my joints try to disassemble themselves. The choices between the two graft types have different pros and cons, I'll be discussing those with the orthopedic surgeon if the MRI comes out as predicted. Life is about risks, I accept the ones my lifestyle encompass. Everyone gets hurt doing what I do, its not a possibility it is a certainty. Words cannot express how grateful and relieved I am that I can still walk albeit slowly and gracelessly. That does not change the fact that after the injury the choices still abound they simply change in context. I can chose not to undergo surgery, keep training while I wear my knee cartilage to the bone and keep tearing strands of ligament. Or I can chose a more sedentary route that still does not halt my arthritic progression but without training ever again. 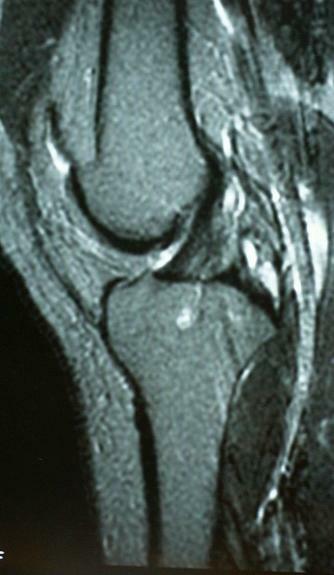 I can undergo surgery that would keep me from training for 4 (one knee) to 6 (both knees) months, but even then a not insignificant proportion of patients do not return to their original sports activities because after the pain and expense of their surgery they value knee health over their extracurricular activities. No doubt a 4 to 6 month hiatus would allow me to build strength, agility and flexibility but I would losing timing, technical expertise, and repetitions so crucial to maintaining superior martial skills. I wonder if I have the humility to accept not being at the top of the heap anymore. Would I have the willpower to show-up at practice to watch, coach, and help teach, or am I too selfish for that? Given the demands on my time already, adding a rehabilitation routine would mean budgeting time in new ways, most likely shifting my practice schedule to time in rehab. All these choices may be moot in the highly improbable circumstance that my ACL is flawless. In the end this is a beginning, a chance at reexamining the beautiful kinetic chess of training to fight, a moment to relearn how I do things, a lesson in the humility of injury. Dawg Fight from rakontur on Vimeo. Fighting is as primal as breathing, but everything primal costs something. Assume the side mount position, use a figure four to attack the arm in whatever position it is closest to, i.e. the sidemount kimura (you will need to shift your base to bring the superior side thigh over the head to lock your opponents body down before you apply pressure to the shoulder), the extended crossbody armbar, or the americana. Make sure you go through all three positions on this side and then transition to knee on stomach and hop to the other side, reset the sidemount and do the same on the other side.